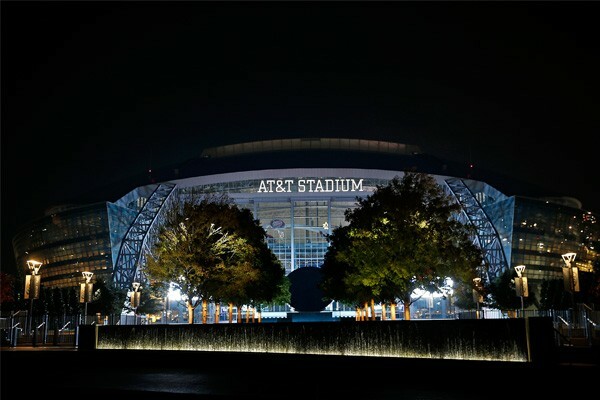 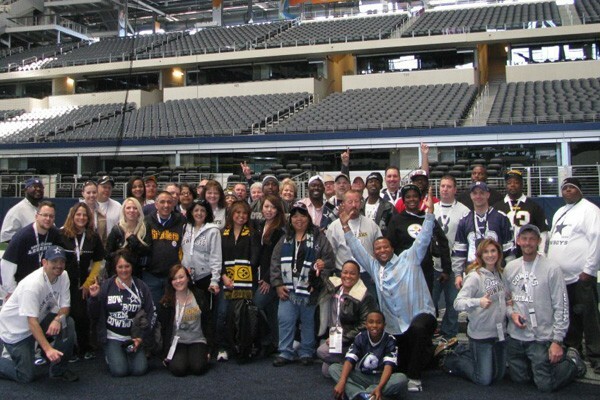 Package includes hotel stay near AT&T Stadium at the Marriott DFW South, game tickets, transportation, and VIP Tailgate Party hosted by former Cowboys player + add on a fully guided stadium tour! 3:00 pm: Check in at the Marriott DFW Airport hotel. 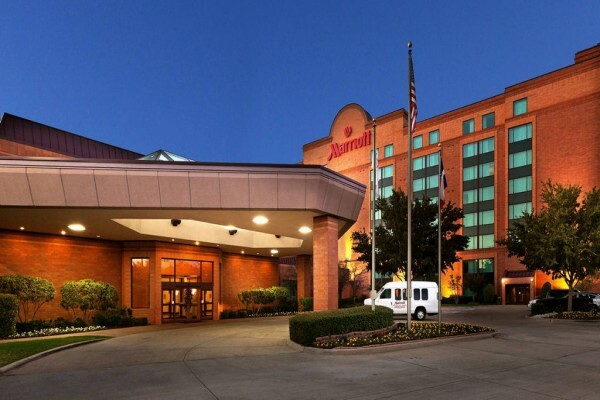 If the room is not ready, the hotel will hold your luggage while you're at the game.